Hayley is entering her 4th year with Slam. She started playing volleyball at age 9 and, eventually, went on to play as a setter during her four years at Arlington High School. She played club volleyball for 7 years and was on the club volleyball team during her freshman year at University of Texas at Arlington where she majored in social work. This will be Hayley’s 15th year coaching girl’s competitive volleyball. Her first nine years, she head coached and assisted different ages from 12s-17s at Texas Image Volleyball Club. after leaving Texas Image, she coached at Excel where her 14's team finished in the top 12 in the region. 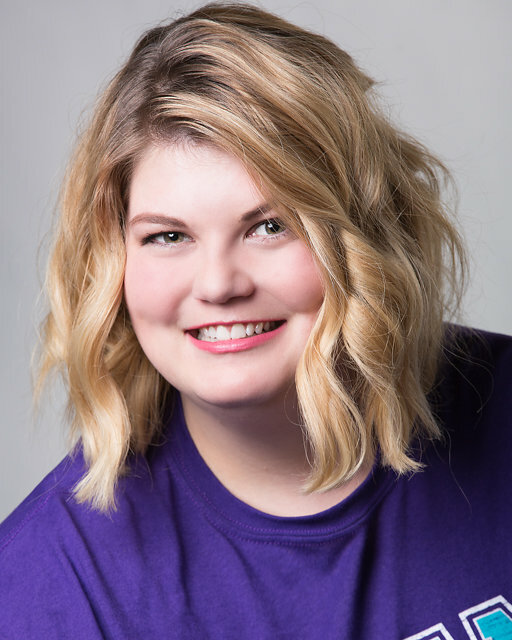 In addition to coaching club volleyball, Hayley held the JV head coach position for Trinity Valley School for two years, and for three years, she was the JV coach and assistant Varsity coach for Pantego Christian School. She is very excited to be working with SLAM as the Youth Director and coach. She is looking forward to sharing her passion and love of the game with others!